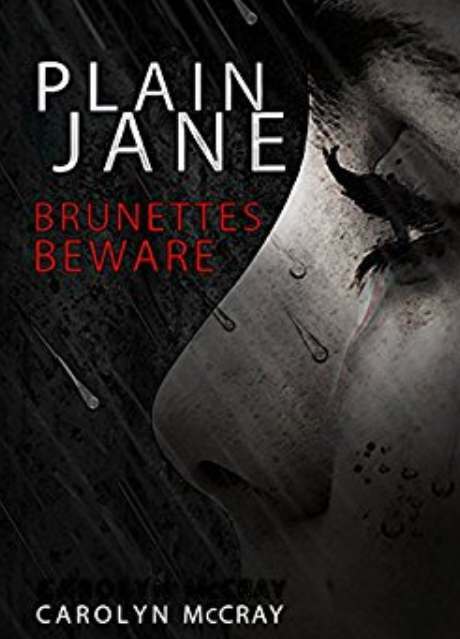 Anyone who enjoys mystery/thrillers such as James Patterson, Lee Child, and Patricia Cornwell, Plain Jane with definitely satisfy your need for suspense! **If you were looking for more from Kent Harbinger, check out the Harbinger Collection! 3 full books and 5 shorts! **The second cycle of the Harbinger collection is also out! Another 3 books and 4 shorts! **Want more mystery/thrillers? Check out the Darc Murders Collection 1 &2, plus Nursery Rhyme Murders and lastly the International Hunters, Inc series!